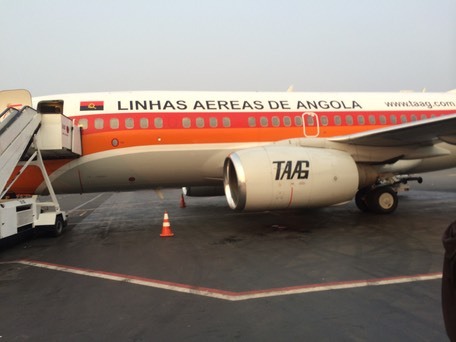 Angola is one of the those countries that you heard about as a kid. For me it was a land of war and mercenaries, real Wild Geese stuff. British soldiers of war were executed. I never thought I’d get here. I had planned for a birding trip in 2014 which would be a new country. I’d originally wanted Gabon and Sao Tome but this trip was pushed back to 2015. Naturally I couldn’t wait so plumped for Angola and booked up. Visas are problematic for this country and after applying on July 22nd, mine would eventually be dispatched on the day I was due to fly, Aug 28th... A motorbike courier delivered it to me at Terminal 1. 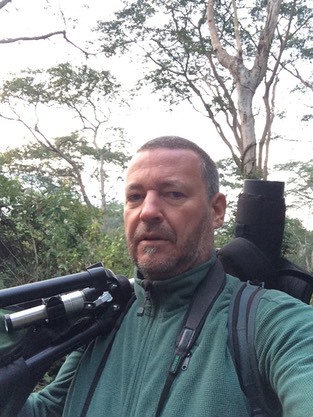 Phew…..
After overnighting in Luanda where I met the tour leader and the other 4 intrepid birders we flew south to Lubango to start the trip. 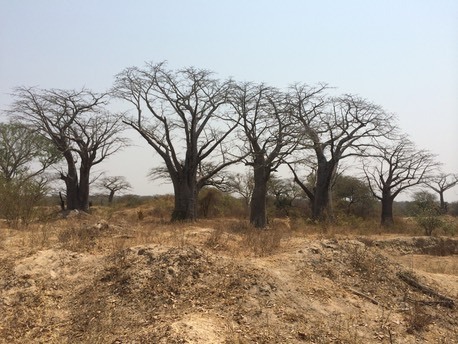 3 weeks camping in around 6 locations supported by a Namibian ground team. Birds flowed and we found all 14 endemics and a big number of the regional specialities. Over 450 species in 3 weeks. 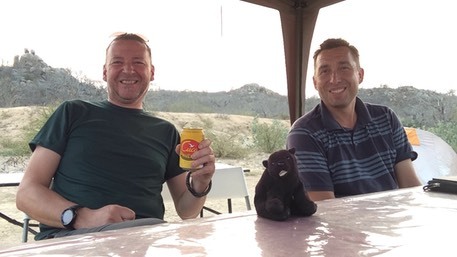 The unexpected side to the trip was the continual roadblocks and the long list of issues with vehicle paperwork, visas and fines. A rough calculation shows that my visa (£40 embassy fee) actually cost me nearer £350 after agency fees, courier and fines were added in. Some stunning scenery made up for this and all of our cross-country walks were trouble-free. A final night surprise accommodation was arranged in Kwanza Lodge and I’m afraid to report that a few of us ended up spectacularly hungover the next day. Still, made it home in 1 piece, although my luggage took a bit longer.